The world's purest baby wipes! A suitable alternative to cotton wool and water. 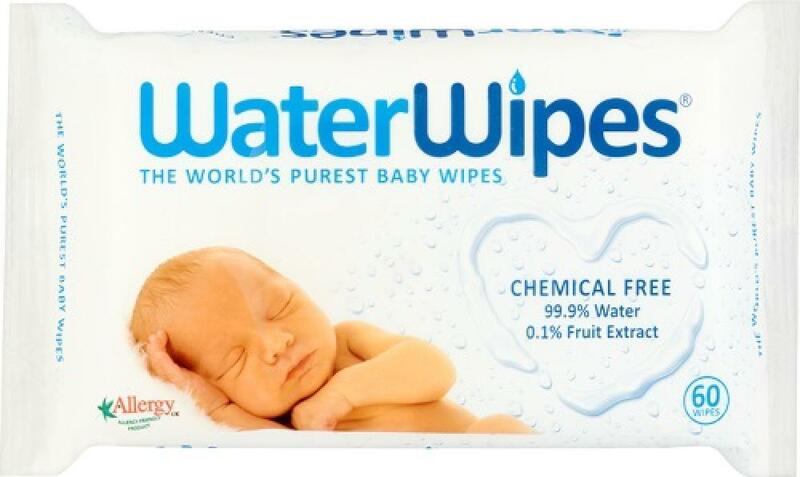 The only baby wipe to be approved by Allergy UK.